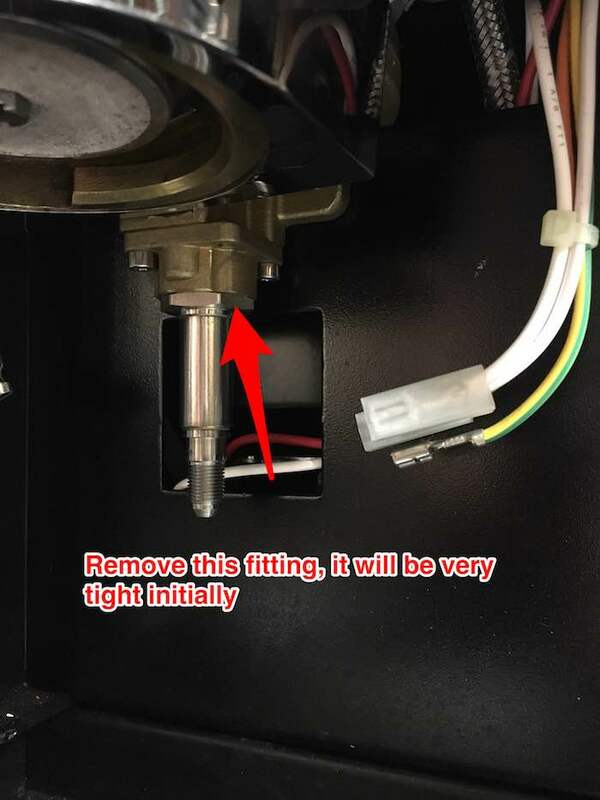 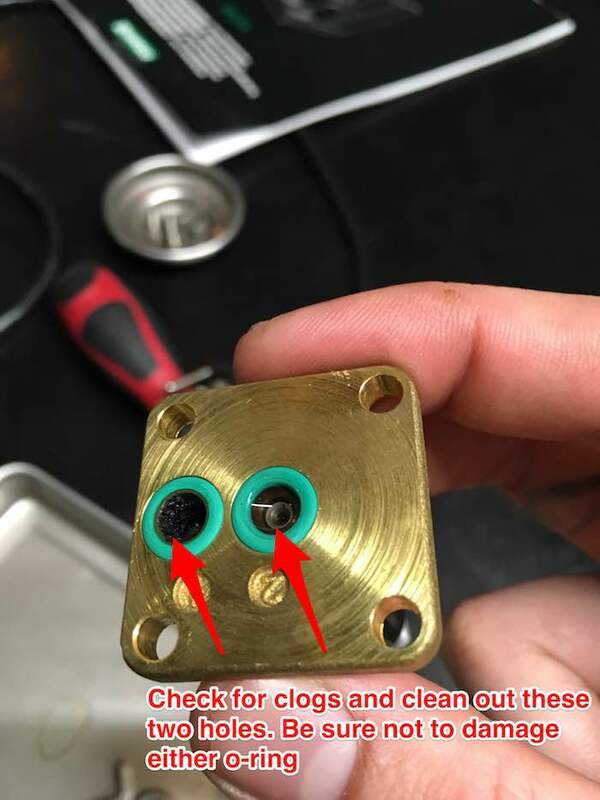 Learn how to clean the 3-way valve in a Rancilio Silvia espresso machine if the valve isn't releasing water into the back of the drip tray or if you aren't getting any water flow through the group head. 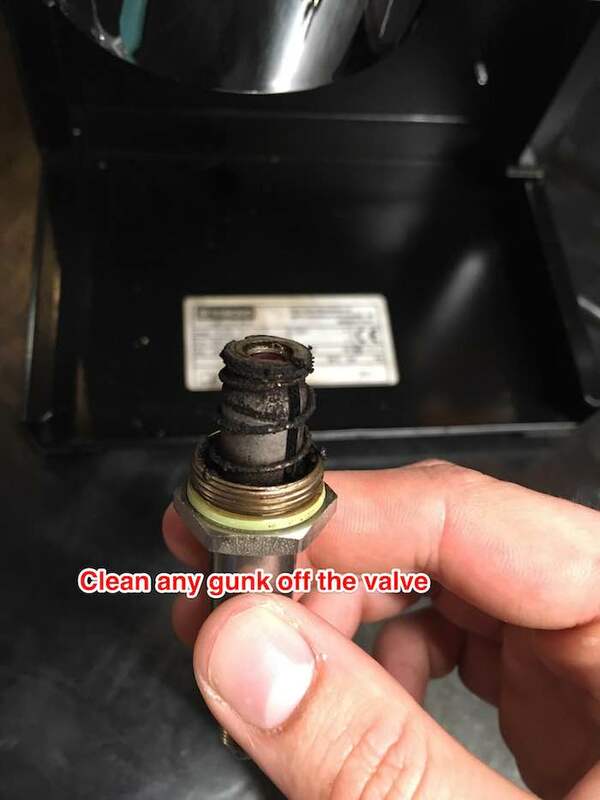 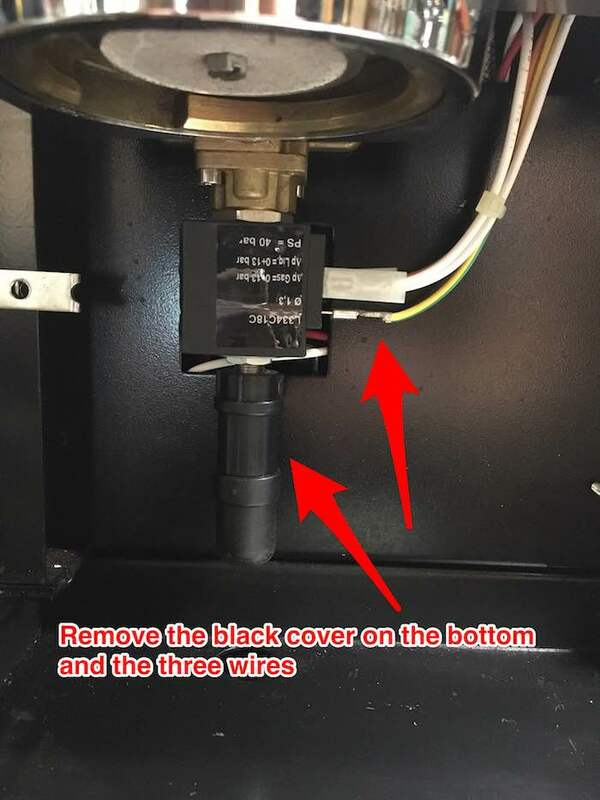 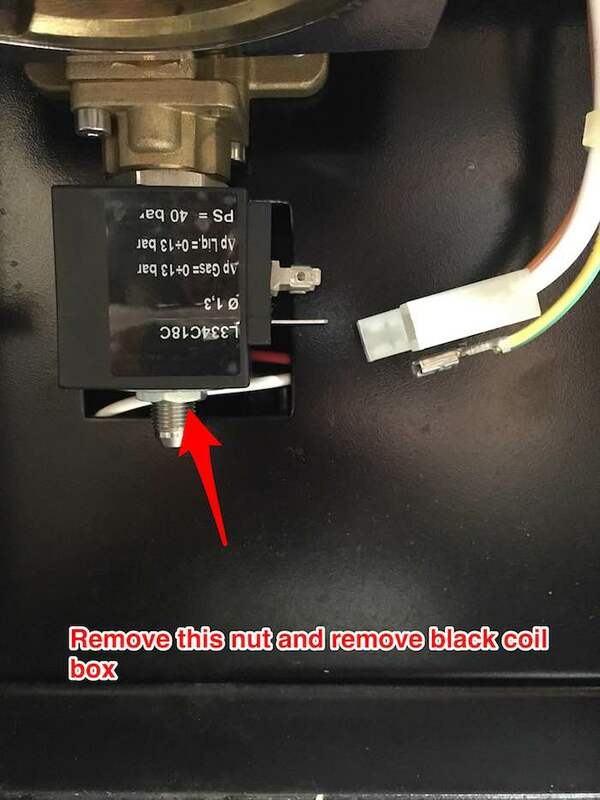 Below are photo instructions for cleaning the 3-way valve in a Rancilio Silvia. 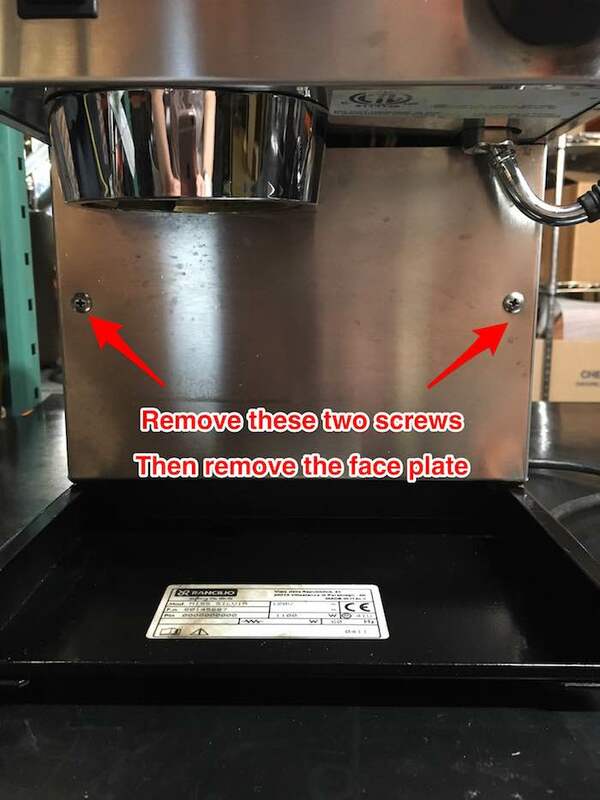 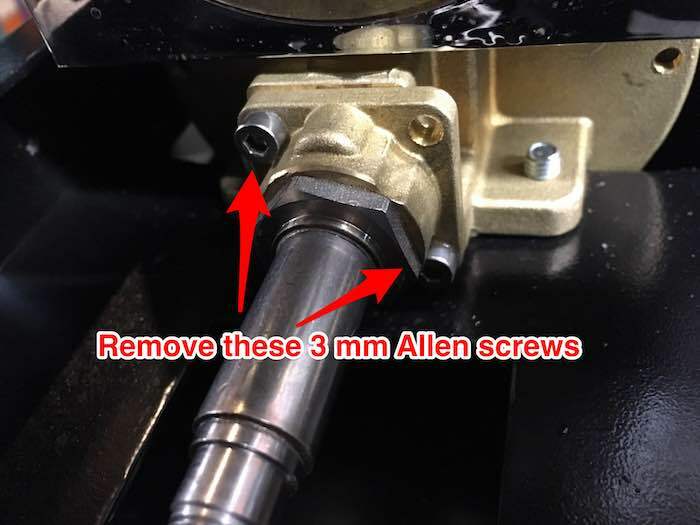 This is useful if the release valve isn't releasing water into the back of the drip tray or if you aren't getting any water flow through the group head but you are through the steam wand. 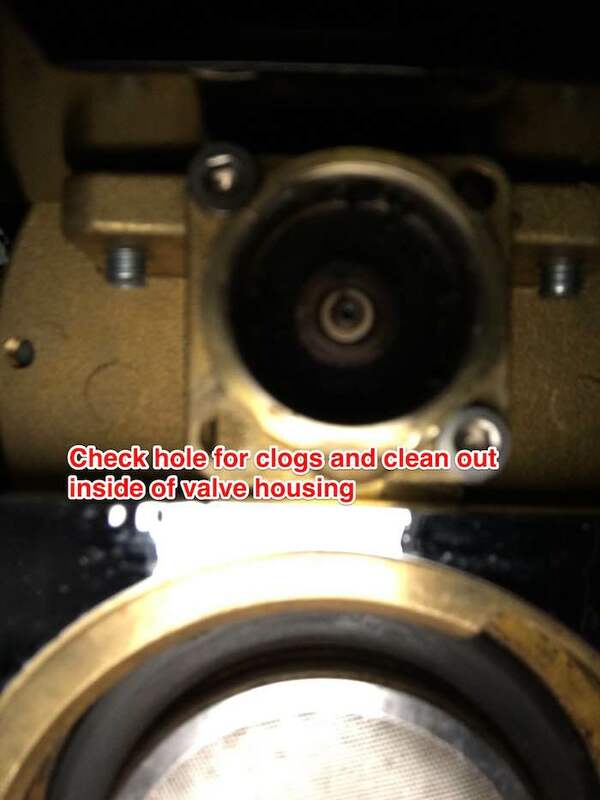 Once cleaned reinstall the 3-way valve in reverse order and test for flow through the group.